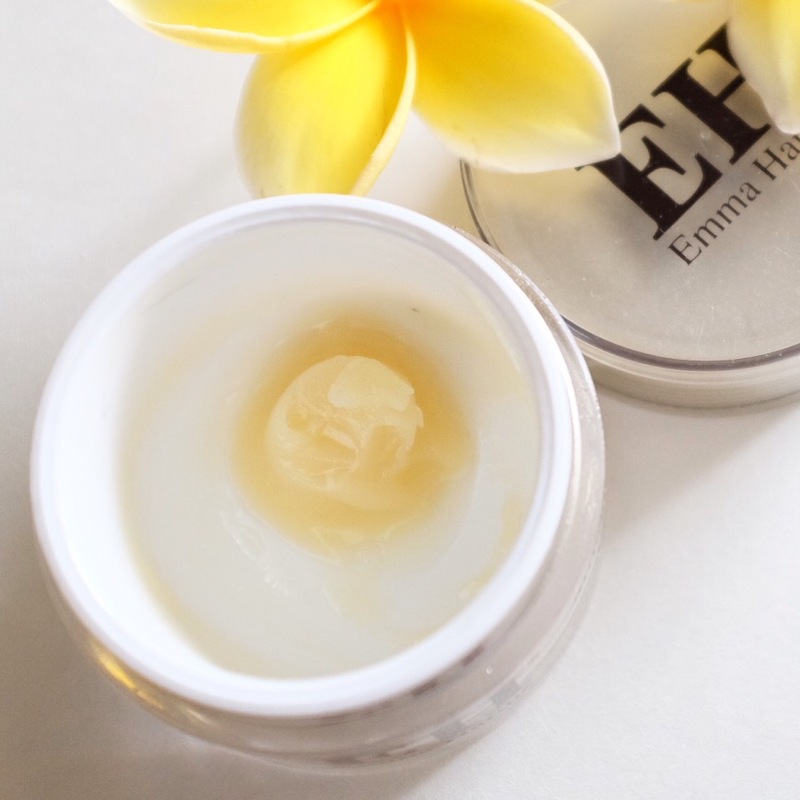 Who’s waiting for the review of this Emma Hardie Moringa Cleansing Balm? Another cleanser that I should have reviewed earlier since I’ve finished this sometime ago. Emma Cleanser Moringa Cleansing Balm is quite a renowned product in the vastly growing market of cleansing balm. 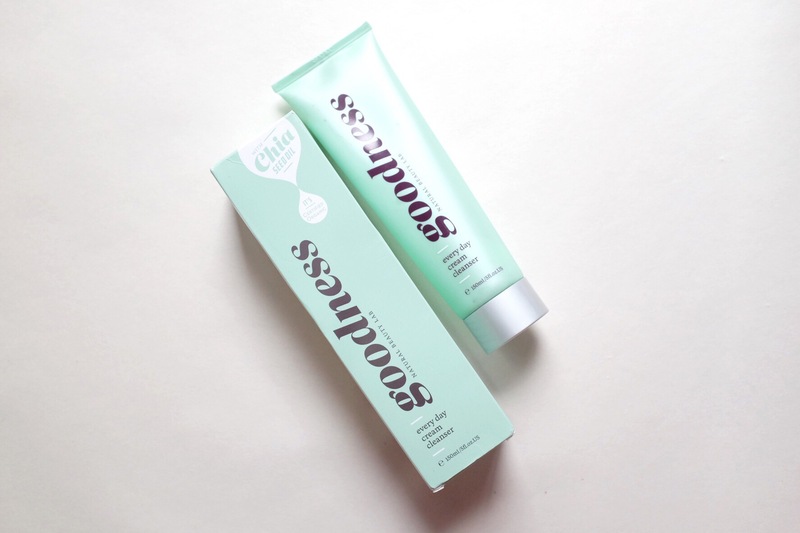 People love it for its lush scent and lovely refined texture that is also cleanse your face thoroughly. Let’s highlight a couple of those. 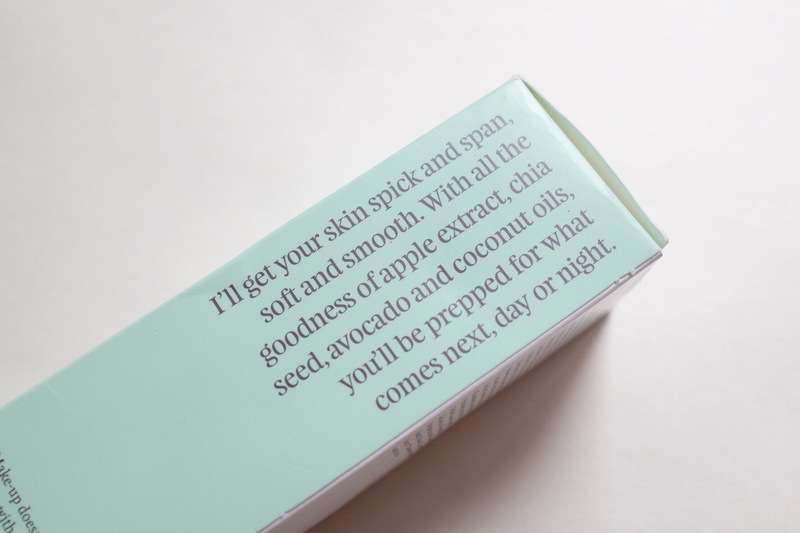 The star ingredient is none other than Moringa Seed Extract that is commonly found in skincare and beauty product because it’s inexpensive yet moisturising, offers great cleansing and also it’s a great emollient. Grape Seed Oil and Sweet Almond Oil that contain essential fatty acid to plum and soften the skin. There are also great ingredients such as Jasmine, Rose, Orange, Neroli and Mandarin that offers many benefit but for me mostly they add a really lovely scent to the product.